That’s right! 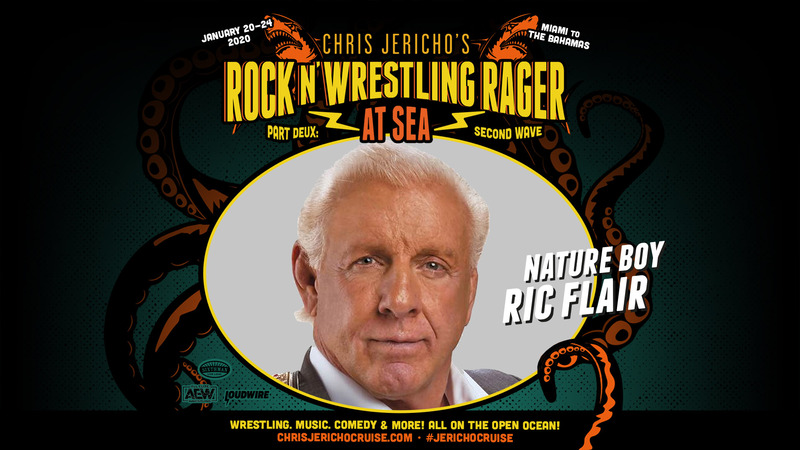 The Nature Boy himself, Ric Flair, is joining Chris Jericho’s Rock ‘N’ Wrestling Rager at Sea: Part Deux! We totally won't judge you if you started packing your bags today, we're excited too! 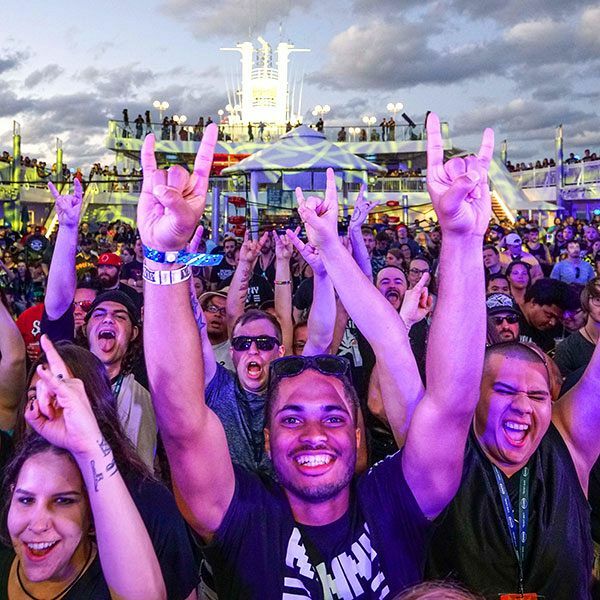 See you on board Ragers!